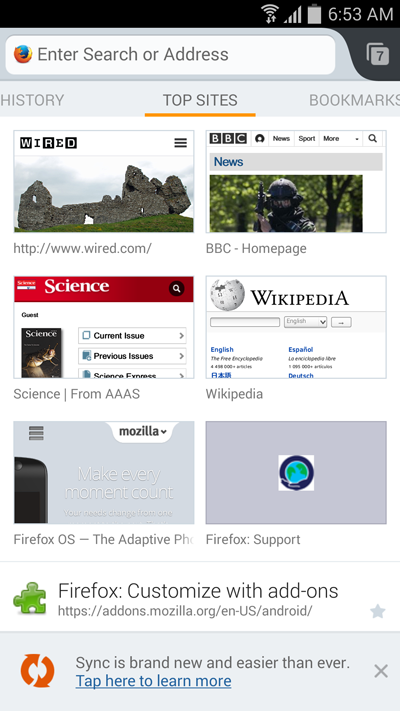 Firefox for Android is now even more customizable with new home screen and sharing features that make it easier to get to your favorite Web content faster. We’re introducing Firefox Accounts to power the enhanced Firefox Sync, so you can take your Firefox everywhere. 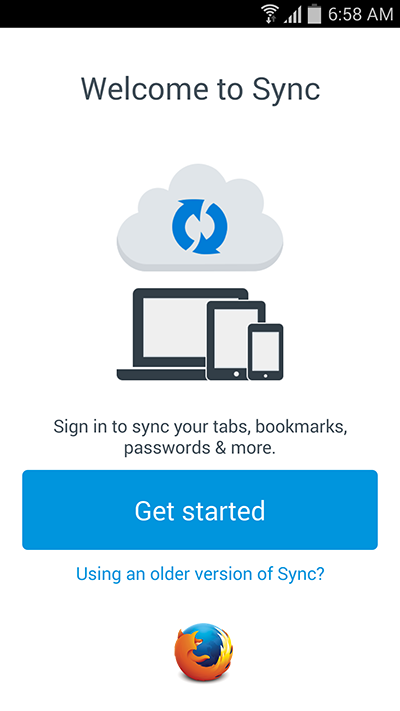 Firefox Sync is easy to use and helps you quickly and safely synchronize all of your data including passwords, open tabs, form data, history and bookmarks between your computers and Android phones and tablets. You can customize the swipeable History, Top Sites, Bookmarks and Reading List menu of home screen pages and choose which one appears as your default. Your chosen home screen page appears automatically when you open a new tab or start a new browsing session so you can get to your favorite sites faster. 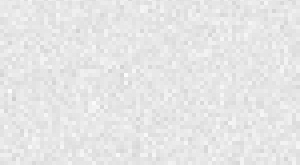 You can also hide the pages you don’t use regularly or hide them all for a completely clean new tab experience. Firefox for Android makes it easy to personalize and prioritize sharing content like articles, videos and images to the social sites you use most. Colorful icons now appear on the menu bar for your two top sharing services including Facebook, Twitter and your email to make it faster for you to share content with your friends and family. Firefox for Android is now available in more than 30 languages with new languages coming soon.